Over 5.8 million people visited Tate Modern in 2016, an increase of over one million from 2015. The famous gallery is just one of many historical buildings to benefit from concrete repairs. Anyone who has ever been to Tate Modern will agree that they are lucky to have free access to such an amazing collection of modern art. Tourists can explore three floors of free displays, as well as take in the amazing view of London from the 10th floor of the building. Undoubtedly, Tate Modern, based at the former Bankside Power Station, is one of the greatest modern British institutions. It is for this reason why Concrete Renovations were proud to have been chosen to carry out concrete repairs on the gallery’s former fuel storage tanks. 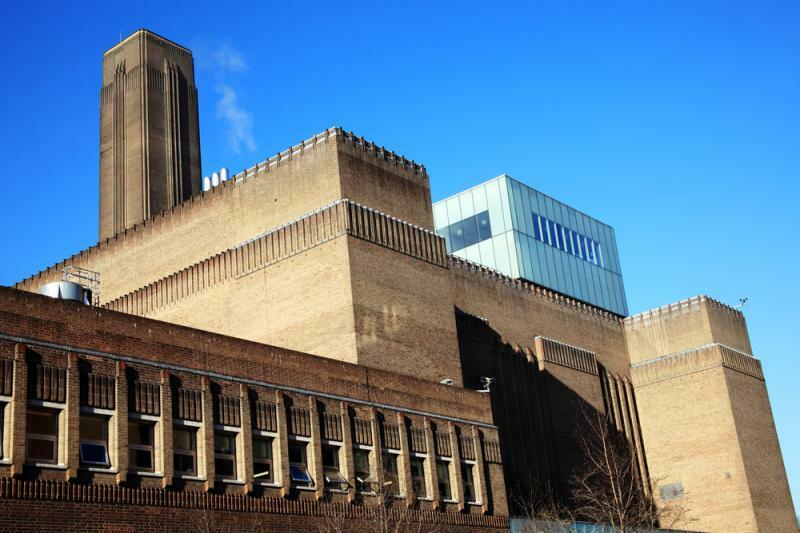 Tate Modern has gone from strength to strength since Concrete Renovations carried out concrete repairs works to the building, which has since seen the gallery cement its place as the UK’s third most popular tourist attraction. The British Museum and National Gallery sit just ahead of Tate Modern on 6.4 million and 6.2 million visitors in 2016 respectively. In 2016, Tate Modern opened its new 10-storey extension, the Switch House, which will have undoubtedly played a key role in the increased numbers of tourists visiting the attraction. Despite the building dating back to the late 19th century, Tate Modern’s appeal continues to grow year after year. Following the building’s original closure on 31st October 1981, there were many appeals to save the former power station. However, it was not until April 1994 when it was announced that the site would house Tate Modern that the building’s future was secured. Works such as concrete repairs, removing redundant parts of the plant and other conversion works saw the building saved and transformed into the way it looks today. Because of this, Bankside Power Station was successfully converted from a deserted building to one of the UK’s most recognisable tourist attractions. For more information on how your building could benefit from concrete repairs and other historical building restoration works, please call the team on 01733 560 362.